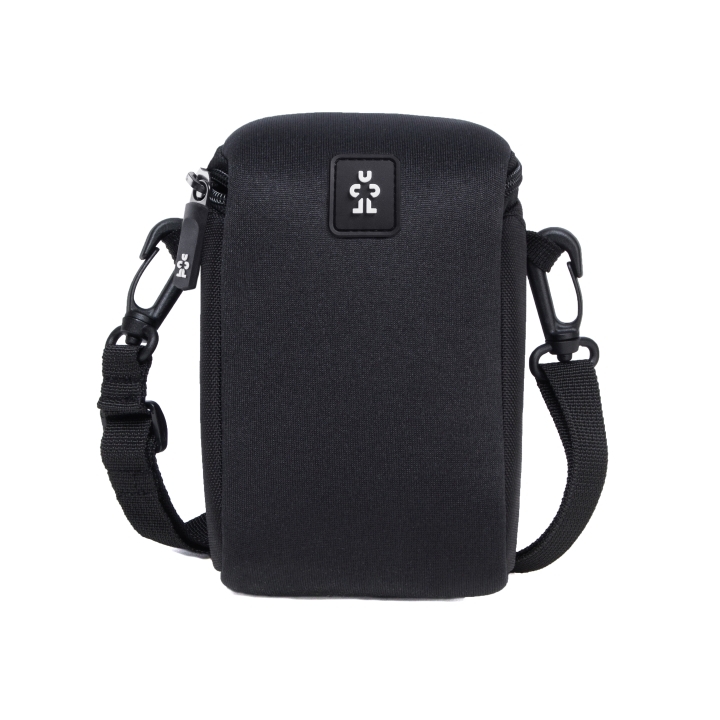 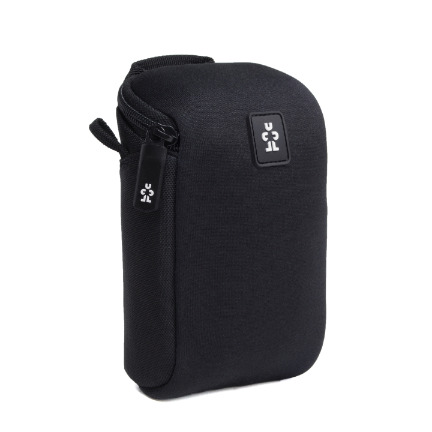 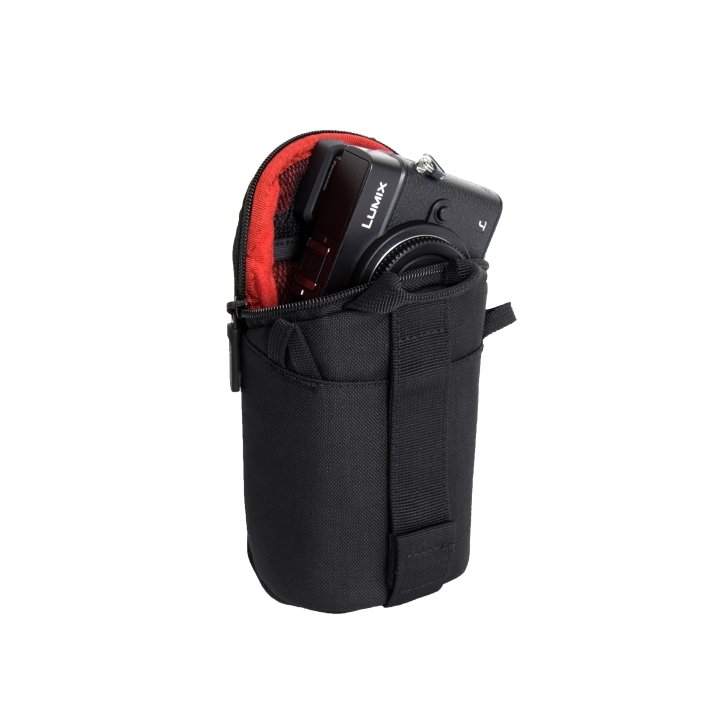 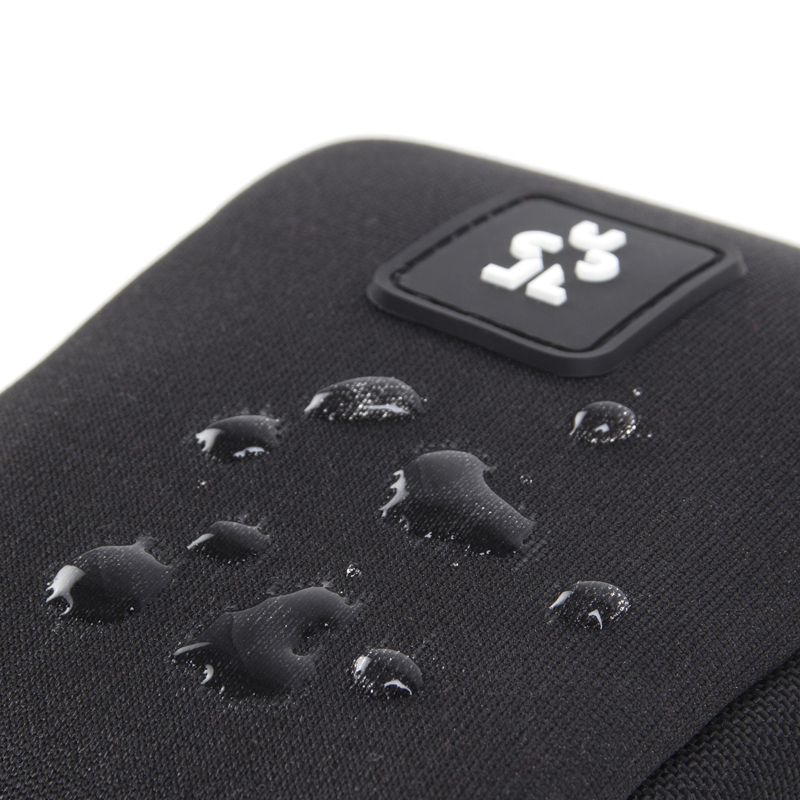 Store, transport, and protect your small point and shoot camera with the black/black anthracite, ripstop nylon Drewbob Camera Pouch 100 / 200 from Crumpler. 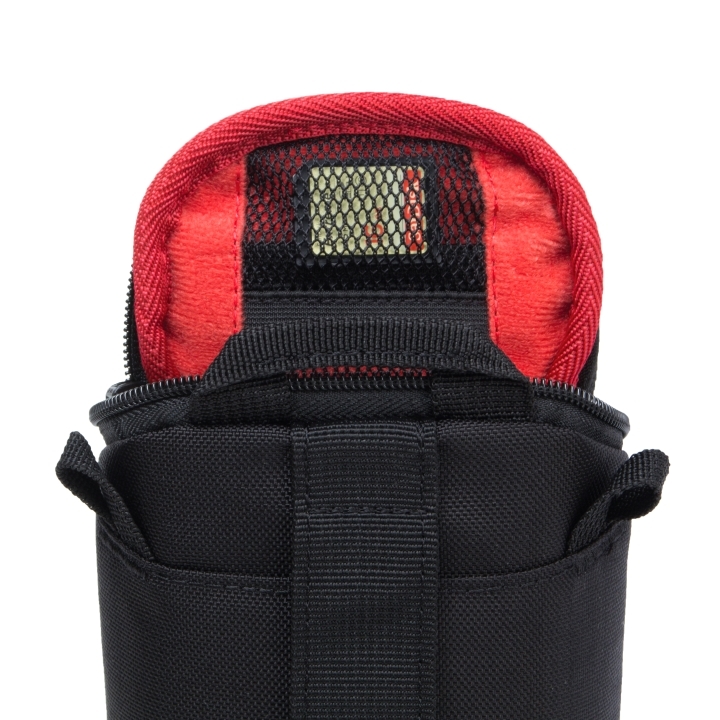 Under the lid is a clear-mesh pocket for a memory card. 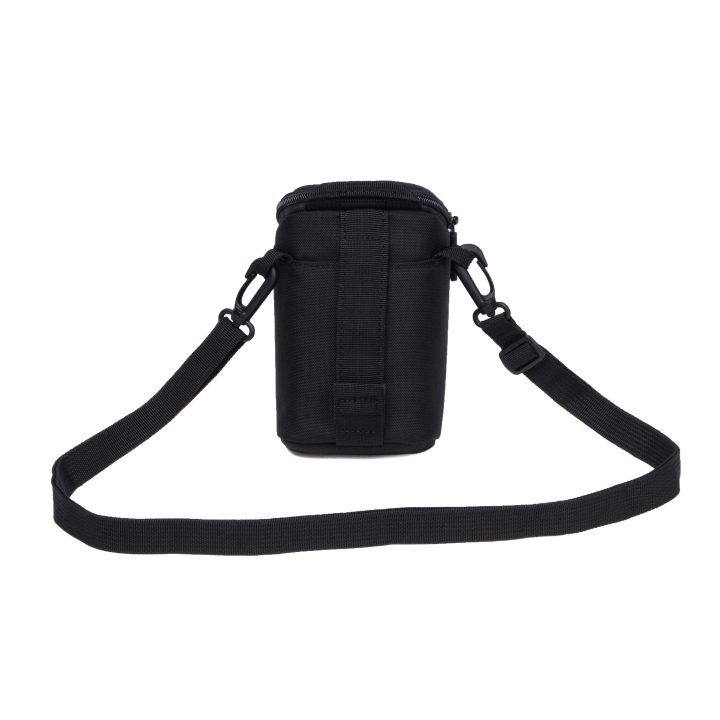 The pouch features zipper closure, a handy rear belt loop, top handle, and a removable neck strap.